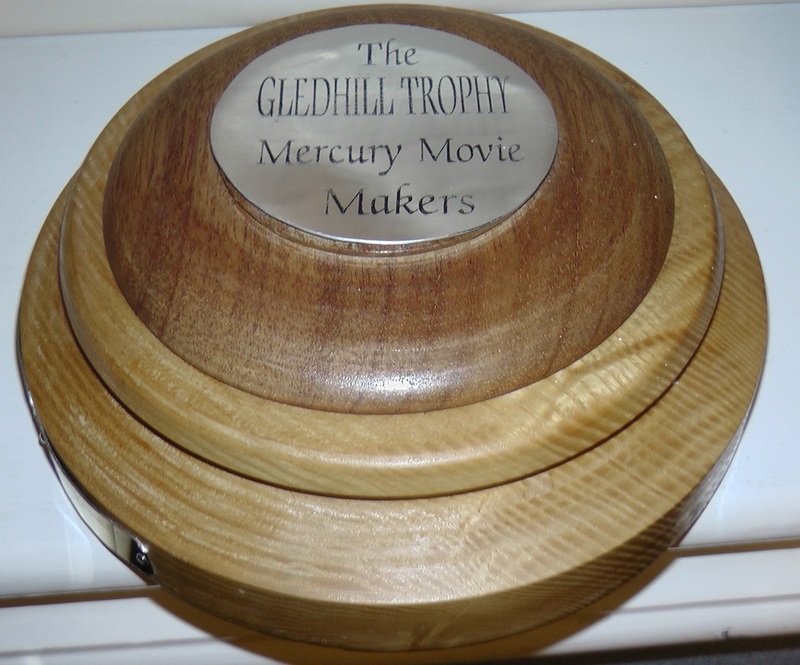 Any Film submitted for a Competition run by Mercury Movie Makers should contain moving pictures captured on a Movie Camera or DSLR set up to take moving pictures. Only in exceptional circumstances should any Still photographs be introduced, and these should not control more that 10% of the film. The Winner was "Lawn Expert" by Peter Hartingdon. The Runner up was "Rodley Nature Reserve" by Roy & Jean Vickers. There were entries judged by Mike Breeze. 1. May be on any subject. 2. Must not run for more than One minute including Credits & Titles. 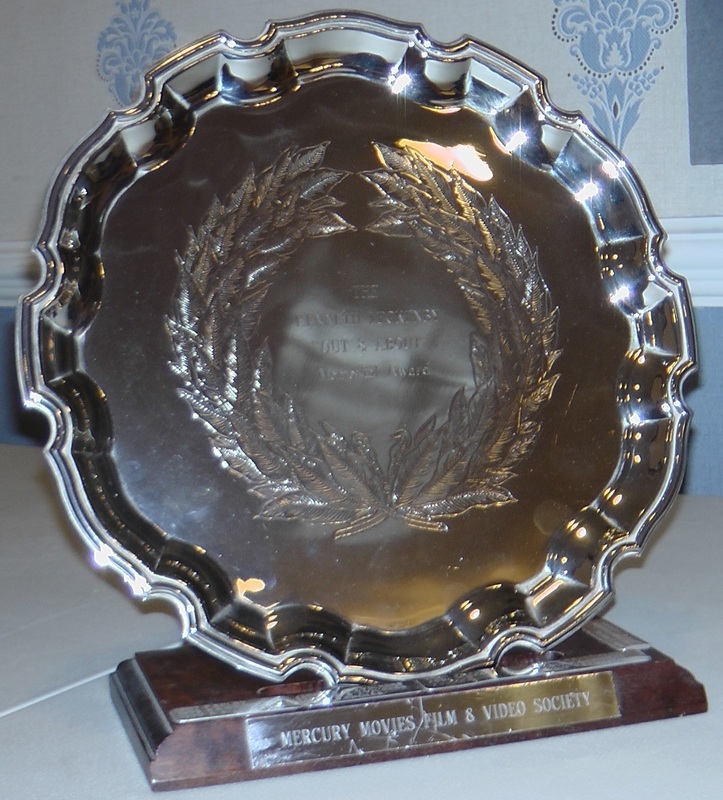 Winner - "Mary Mary" by Dave Morton. Runner Up - "Wasp Killer" by Richard Bray. 2. Any length up to, but not more than 5 minutes including Credits & Titles. Winner - "What's for Lunch" by Martin Sunderland. Runner up - "Wind in my Sails" by Bob Rowley. 1. Maximum length 8 minutes. 2. Made within the last 18 months. 3. The film not previously entered in this competition. 4. The sound track used should be one single piece of music. 5. The Music to be appropriate to the moving pictures. 6. May be vocal or instrumental. 7. Additional ambient sound (that captured by the camera whilst filming) may be used. 1. Maximum Length 10 minutes. 2. Must be situated in the UK. 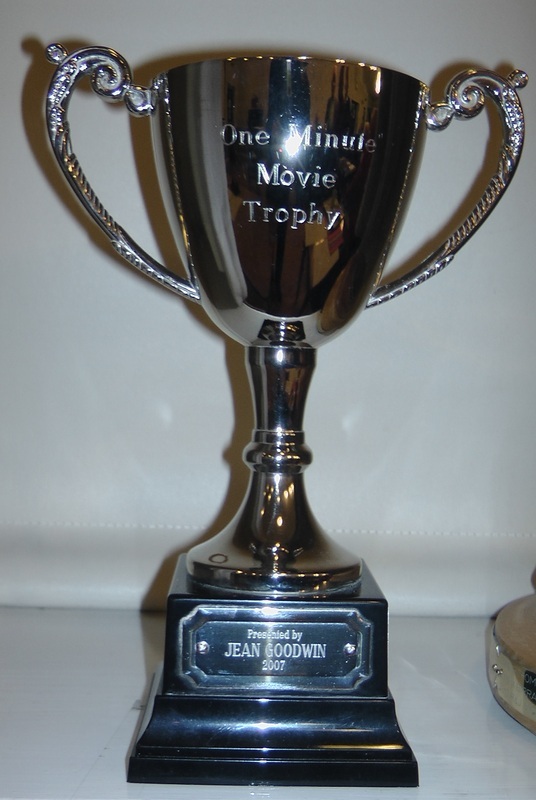 The Winner was "The Best is Last" by Roy & Jean Vickers. The runner up was"Dunstanburgh Castle" by Bob Rowley. There were 7 entries judged by Roger & Maureen Parnell. 2. Must not have been shown at Mercury Movies previously. 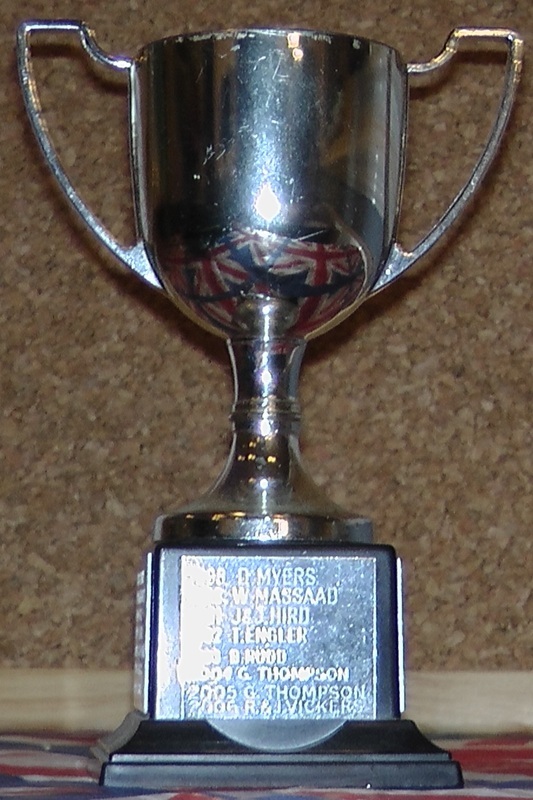 The entries were judged by Bob Rowley and the club. The entry is to be based on a "catchphrase" or be a short advert. As Bob is judging the competition, he would prefer no identification of who has made the film. 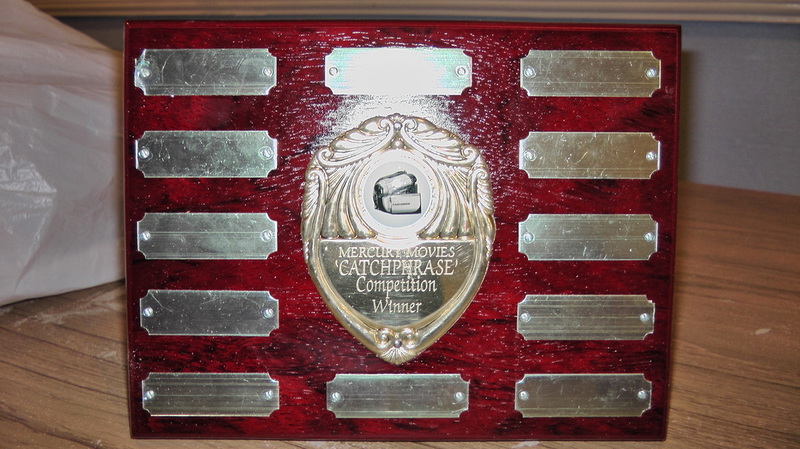 A "catchphrase" is a well known phrase or saying or a proverb. Don't leave the audience guessing, Name the catchphrase in the film.